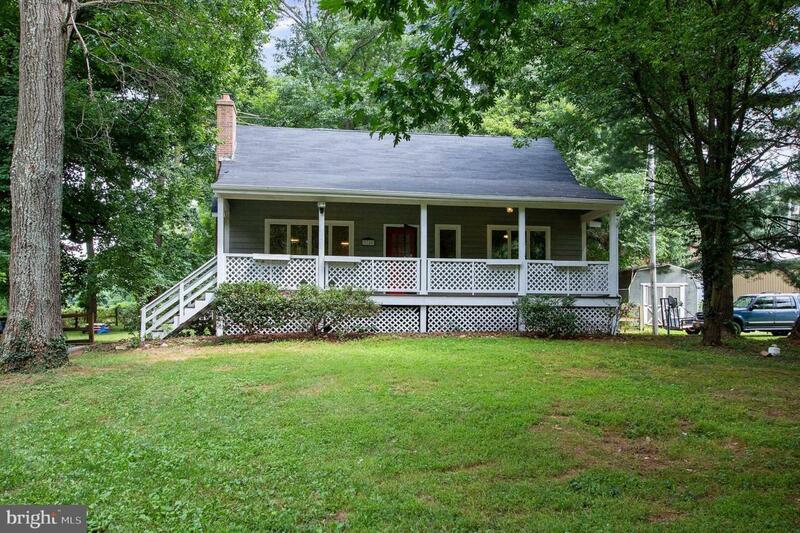 This stunning 3BR,3BA Cape Cod Nestled on half acre lot with gorgeous and peaceful surroundings. 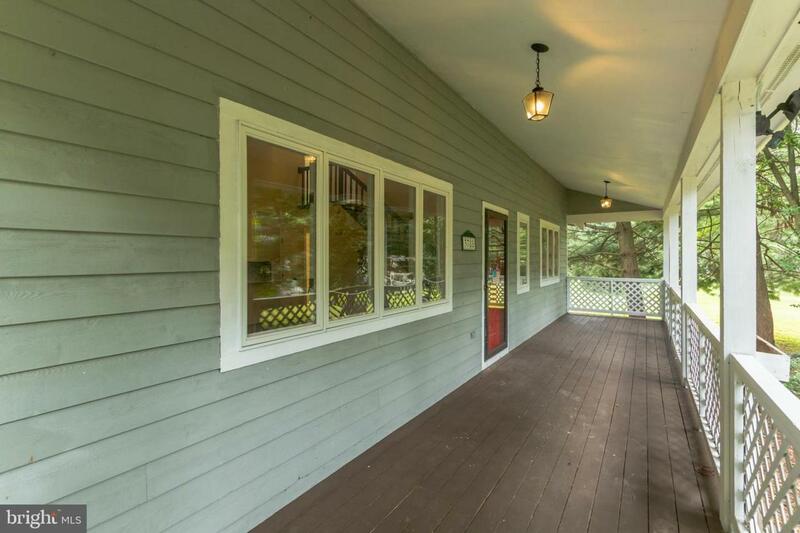 Completely renovated and updated. 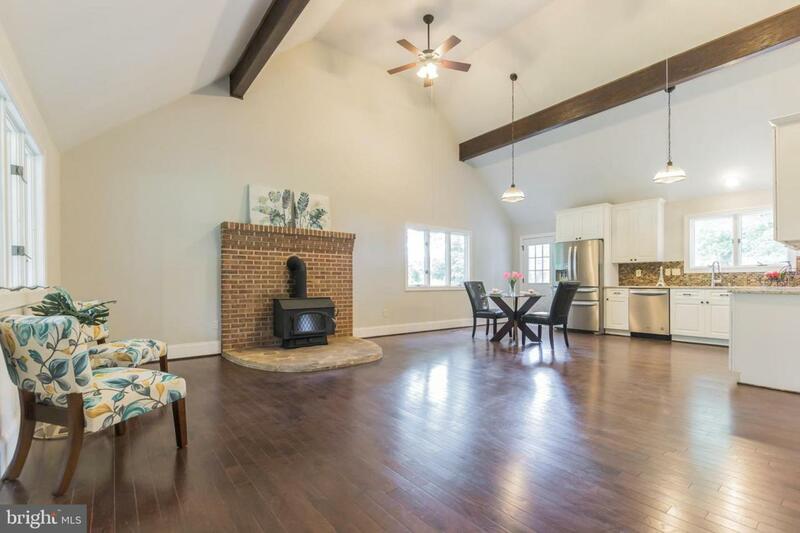 Wonderful open & airy atmosphere with cathedral ceiling. New roof, New paint, New kitchen with SS appliances, New A/C, New flooring & list goes on! Great Commuter Location! 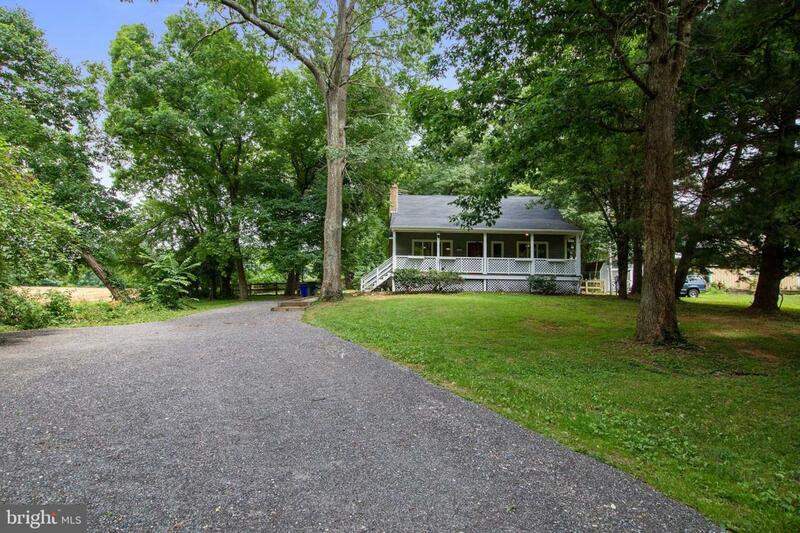 Approx 1 mile From Montgomery county line, adjoins Patuxent River State Park. WELCOME HOME!